Indeed I agree u are a handsome boy. 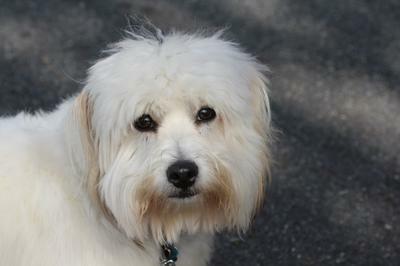 Thanks for sharing the picture of ur Handsome Coton. Have a wonderful day. Love your name and you are indeed a handsome guy. -- I am guessing very loved and spoiled as well. -- As you should be.